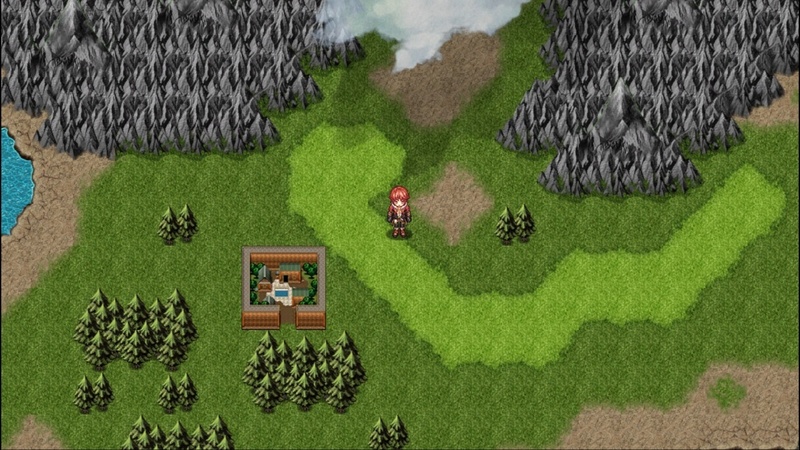 Developed by Exe-Create and published by KEMCO, Antiquia Lost is a 16-bit JRPG with a glossy coat of HD paint and is a blast to play! Is this enough to make Antiquia Lost a worthwhile purchase for you Vita/PSTV? We think so and here's why! 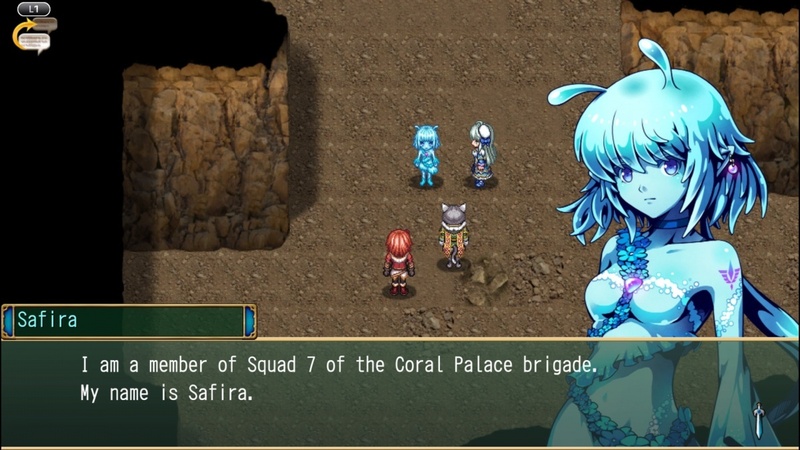 The story of the game revolves around the protagonist who's basically human, a half-slime girl who has a gem-eating fettish, a full-fledged slime lady who's a soldier and gets lost comically easy, and a super strong cat-person who's on in years, but wise. The story is quite comical to be honest though it does have darker moments it never tries to take itself too seriously which is a nice change of pace from most modern RPG's. The gameplay is fairly straightforward, with a few twists such as growing fruits from seeds to boost stats and feeding gems to a certain character to raise her stat and level her up. Everything else from the turn-based battles to the other nuances such as transportation is all typical RPG-fare, which isn't a bad thing at all in our honest opinions. The controls are easy to learn as expected from a retro-inspired JRPG which is good. The difficulty on the other-hand is way too easy for a large portion of the game thanks to the premium shop that can be accessed early on to possibly obtain extremely overpowered equipment. Antiquia Lost is also PSTV compatible which is great for players who enjoy gaming on the big-screen. The audio-visual presentation is decent enough, the graphics are 16-bit and clearly inspired by retro games, but the art-direction isn't quite as authentic as previous KEMCO releases which is a shame, but it still looks good. The soundtrack has a few superb tracks, but for the most part is highly forgettable. With a comical and highly enjoyable story, solid gameplay, and flawless controls Antiquia Lost for Vita/PSTV is an excellent throwback title that will remind players of a simpler more enjoyable era of the video game industry which is always a fantastic thing. 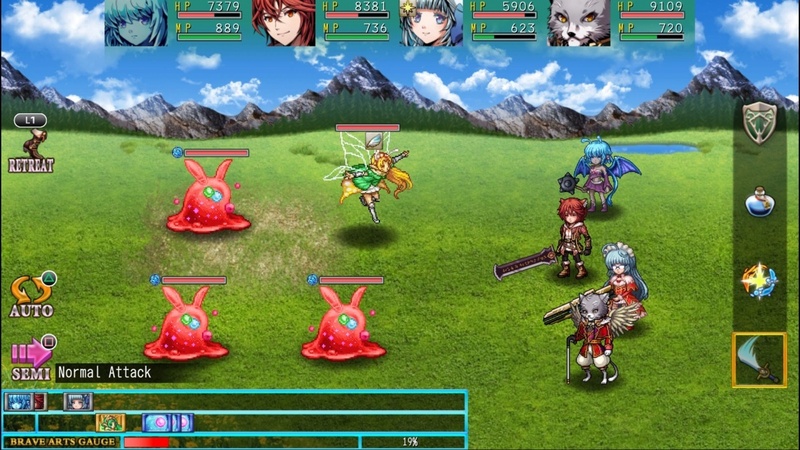 Unfortunately the premium shop that can be used for free in-game alchemy stones can break the balance of the game's difficulty and the visuals don't quite look as nice as KEMCO's previous 2D offerings and the soundtrack is rather hit-and-miss as well. Overall though, Antiquia Lost is a fun game that fans of retro RPG's should enjoy so we give the game a solid level of recommendation! Good review @Reanfan. The story does sound interesting if nothing else. Great review as expected of member number one! Doesn't take itself seriously, eh? Sounds like my kind of humour! 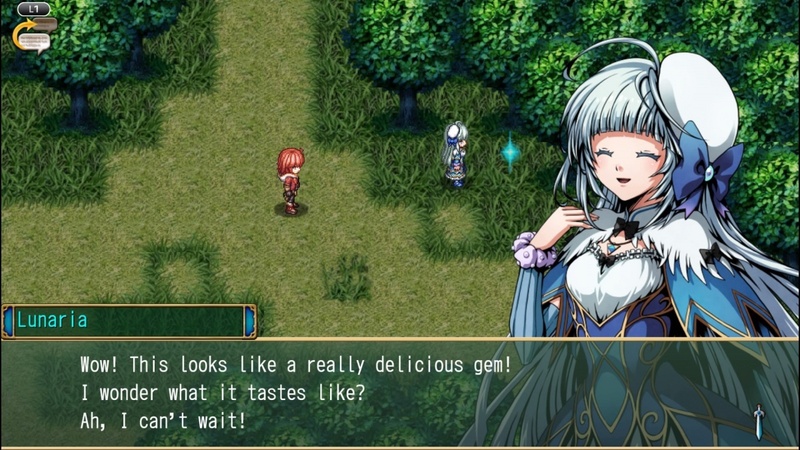 @Reanfan Are you sure @GeekyGamerZack isn't a part of Kemco's localization team?